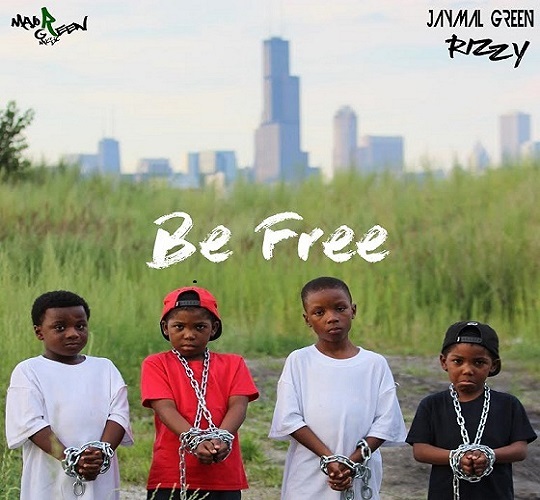 Singer and activist Jaymal Green has released the official music video for his powerful track, "Be Free," featuring Rizzy! On the song, Jaymal uses his gift of music to further expand his activism. Set in Chicago, the video features both Jaymal and Rizzy speaking on the multitude of issues affecting their city that are swept under the rug. "One of the main points is the blind eye that city officials have when it comes to young children of color dying in the city due to gun violence," according to an email from Jaymal's label, Major Green Music. Both Jaymal and Rizzy are actually facing charges for their activism after police falsely accused them of assault. However, they both continue to fight on and speak out against the injustices facing Chicago! 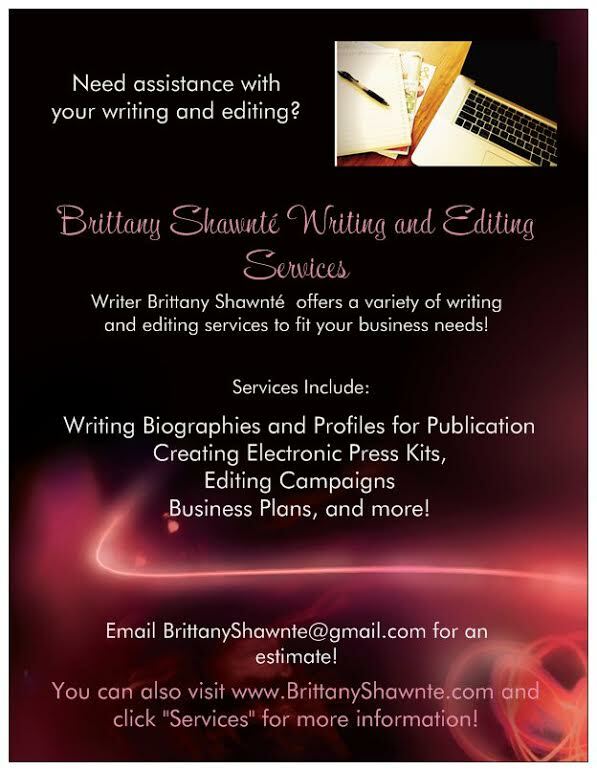 Check out the moving video below! Be sure to check out more of his music on SoundCloud and YouTube, and follow him on Facebook, Twitter, and Instagram!